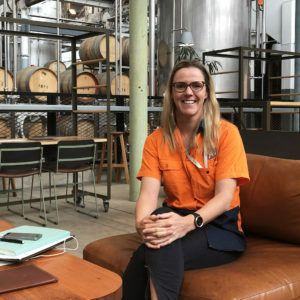 Having great female role models in the brewing industry gave Little Creatures Geelong head brewer Jody Thomas the confidence to say, “If she can do it I can too”. 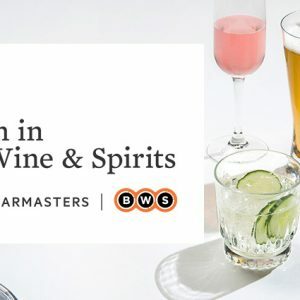 Wine retailer Cellarmasters & liquor retailer BWS have joined forces to create Australia’s first drinks festival with an all-female lineup, Meet the Makers. 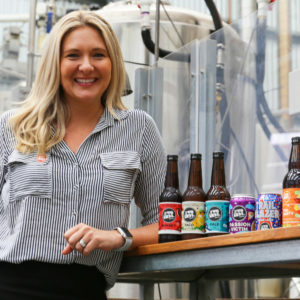 Danielle Allen’s nomination for the Telstra Business Women’s Awards comes as Brews News prepares to celebrate International Women’s Day 2019. 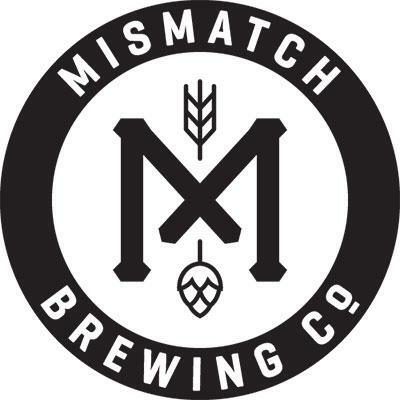 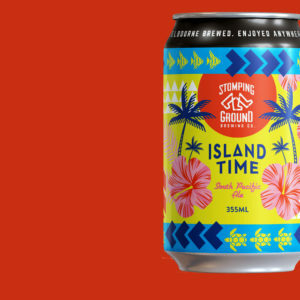 In celebration of International Women’s Day, some of Australia and New Zealand’s finest female brewers, winemakers and distillers are coming together.